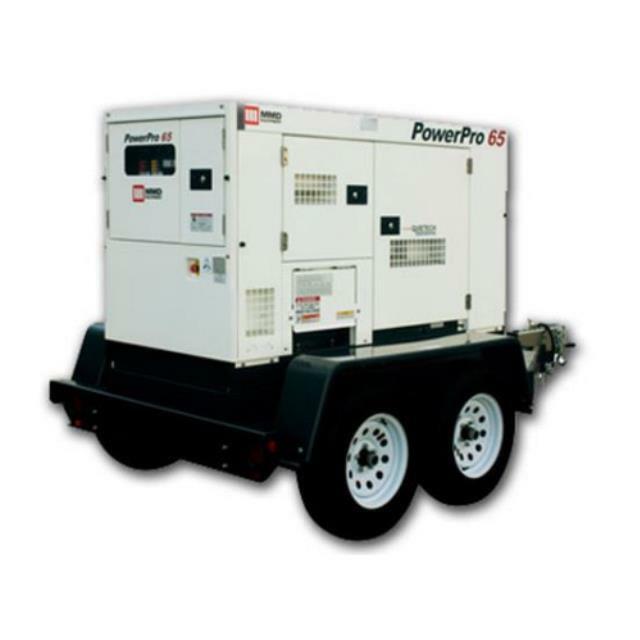 For jobs with a large power requirement, choose our 65kw tow behind generator. We recommend using a qualified electrician to set it up for your needs. A distribution box is also available for rental. Output: 152 amps single phase 120v, 152 amps single phase 240v, 167 amps three phase 208v, 76 amps three phase 480v.